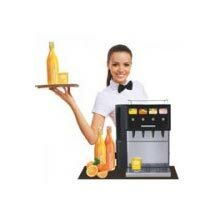 The concept for your breakfast-business. 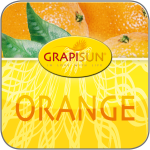 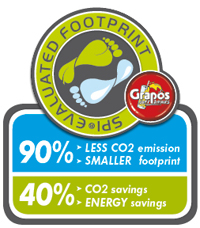 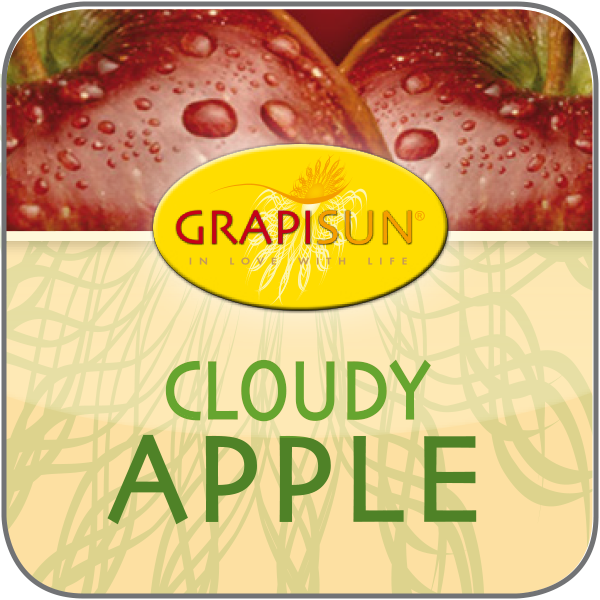 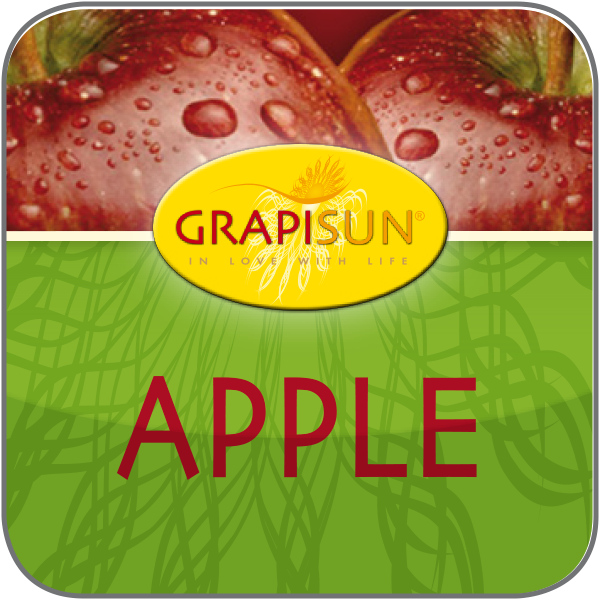 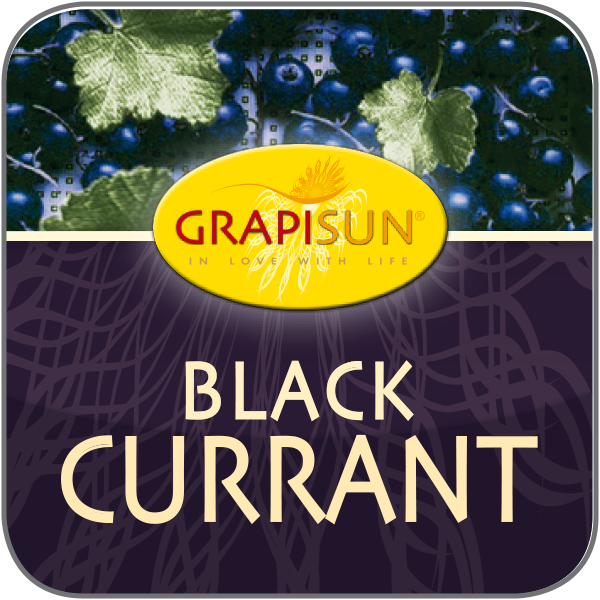 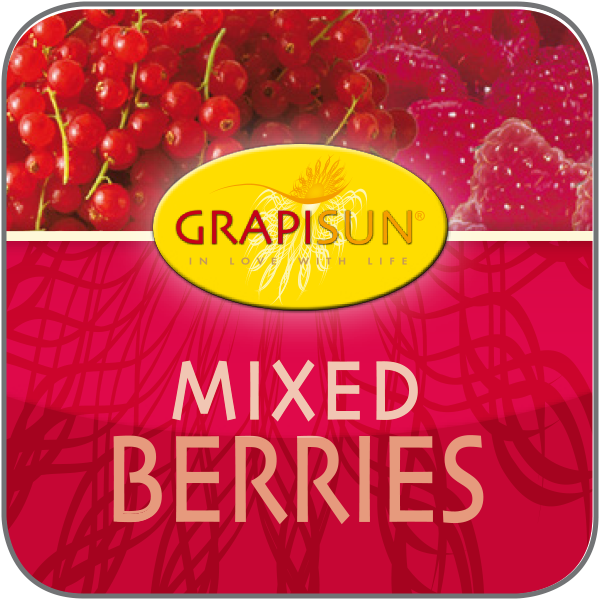 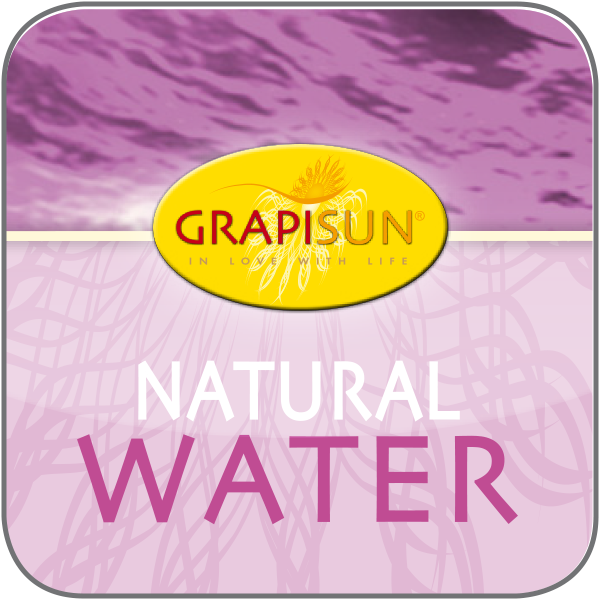 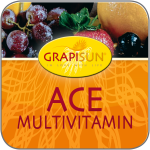 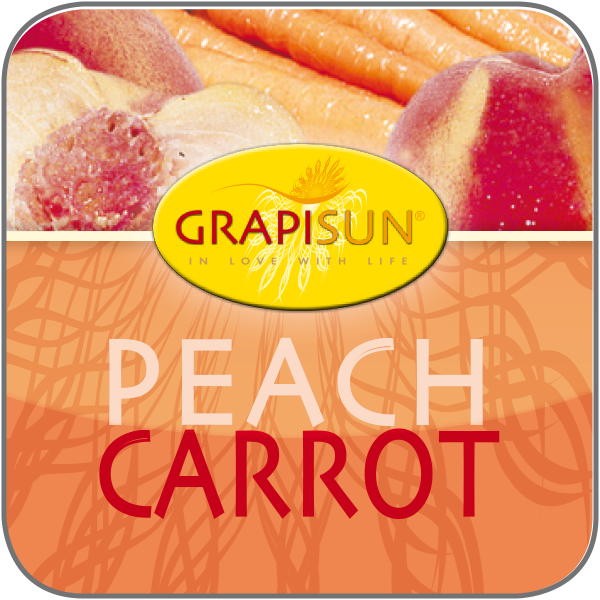 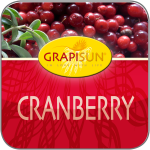 GrapiSun – start the morning in a well-being way! 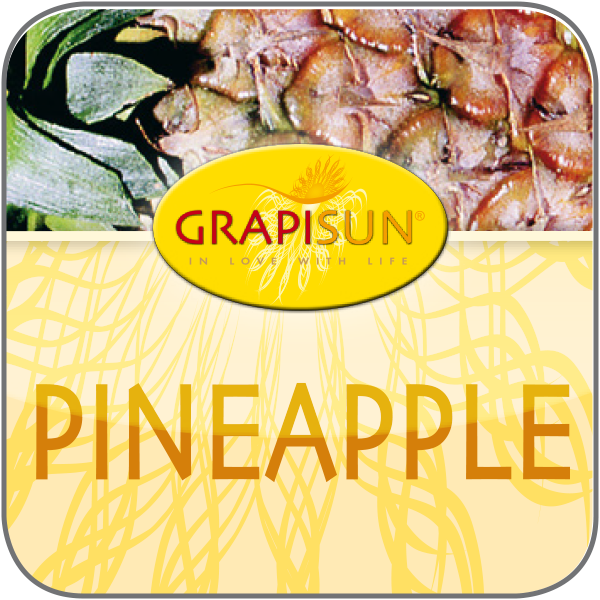 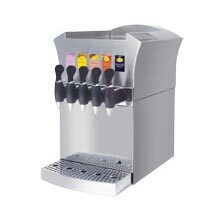 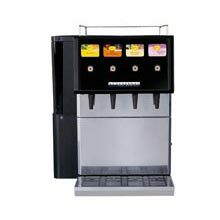 Our GrapiSun – hotel concept is a customized and smart solution for your breakfast-buffet. 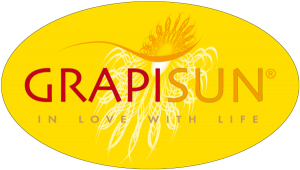 Simply “in love with life”.